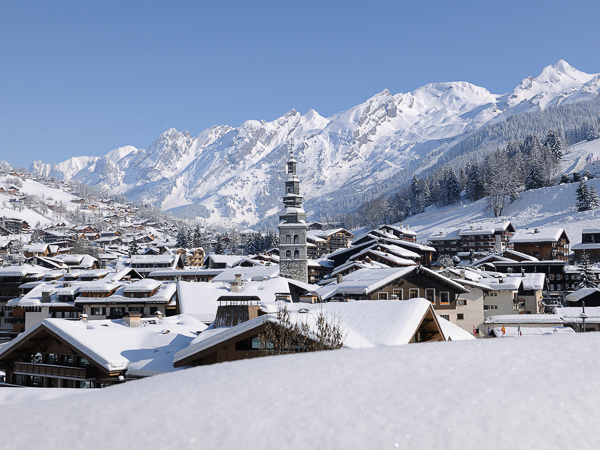 All of our packages include your accommodation, airport transfers and full region lift pass – but unlike on the ‘Classic Packages’, you won’t see one of our team every day and we do not have our Ski Team on site to actively manage your days – leaving you to ski and enjoy your holiday independently. With our carefully selected accommodation partners, we are now able to offer a larger range of hotels from 2 star to 4 star – so you can choose between some of the best weekend and short break ski resorts in France. As is standard with Ski Weekender holidays, all of our packages include your airport transfers and full region lift passes, plus the accommodation element, which is almost all on a half board basis. Some hotels offer a little more to our guests (such as wine, tea/cakes or a welcome drink), but all have been chosen for their service and welcome, convenience and proximity to the skiing. As you would expect when selecting from a range of different accommodation providers, exact packages offered may vary, so please ensure you read the specification for each accommodation fully, to be certain you have selected the best property, package and location for you. Unlike booking independently or through an agent – we are still actively involved in making sure your holiday is a success and runs as smoothly as possible. You can get on with enjoying the great skiing, and have peace of mind that we are with you (even if not physically with you!). This all starts with the booking process, with our aim to provide you with really useful pre-trip information about your resort and accommodation. When you arrive, we have in place all the partners you will need (e.g. equipment hire, skiing lessons etc.) and they have all been chosen to offer good, reliable service at a good price. Our Ski Weekender drivers & reps will be your first point of contact at Geneva airport, and they can answer any questions you may have about the transfer, as well as your ski resort or accommodation. Then, in addition to the service offered by your chosen accommodation owner, we also provide a full information folder in your room, along with an Arrival Welcome Pack, which contains all of the essentials for your holiday – lift pass, ski piste map etc. 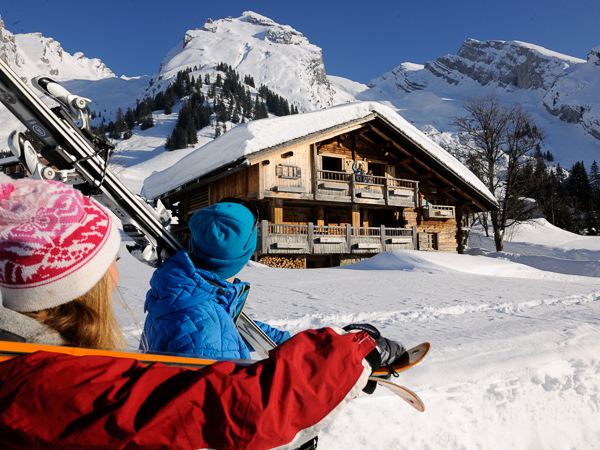 For the most comprehensive package, which includes having our dedicated team on hand throughout your stay, along with many more of Ski Weekender’s special touches, then check out our ‘Classic Packages’ which are currently available in La Clusaz / Le Grand Bornand. Everything is thought of and managed by us, so you can truly relax and be looked after in a comfortable, friendly and sociable environment, that keeps people coming back to us year after year. Questions about any aspect of a 'Lite' holiday in the French Alps?